Here at Lightning Training Solutions Ltd, we offer first aid training, first aid at work, health and safety training, fire safety training, moving and handling, care sector training, epilepsy awareness, training courses, driver cpc training and anaphylaxis training to clients throughout Yeovil and the surrounding areas of Somerset. If you would like to find more information on the training courses that we provide, be sure to get in touch with our experienced team today. We’d love to hear from you and assist you in any way we possibly can. 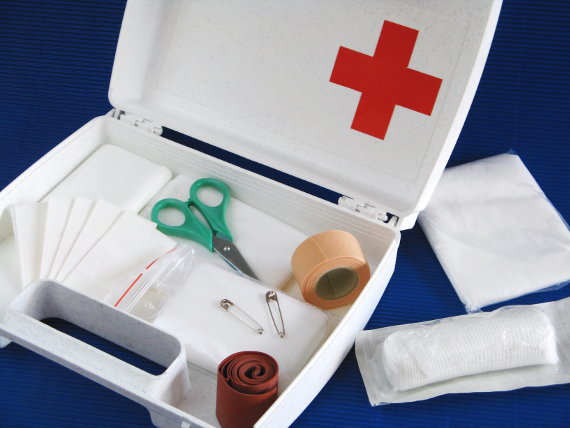 The importance of having qualified individuals capable of administering first aid at work is recognised by employers. 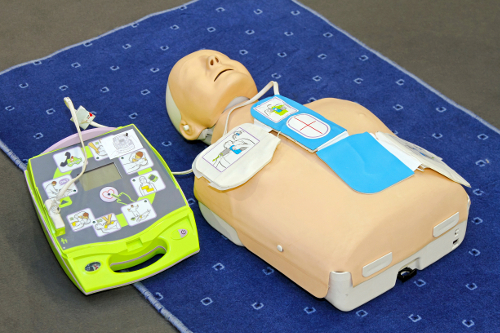 Once first aiders have attended our first aid at work training courses, they will be able to provide basic care and help to injured people before professional assistance arrives. 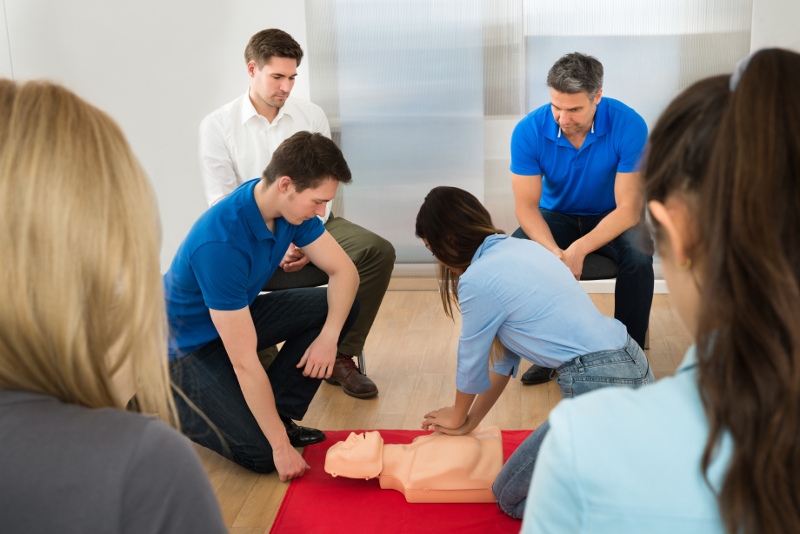 The courses are designed to give first aiders the confidence to perform basic life support, treat burns, cuts, fractures and eye injuries and have an understanding of the legal requirements and composition of first aid boxes. 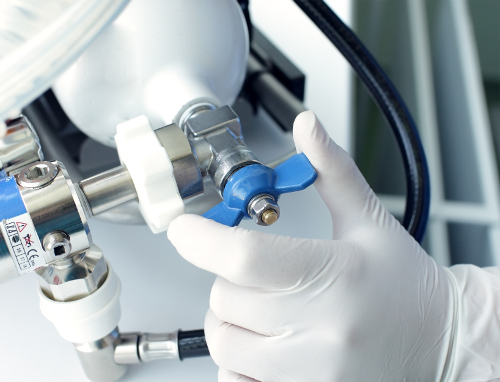 Training courses can be adapted to suit particular types of work place and cam be arranged over a number of weeks or non-consecutive days, should this be necessary to suit your working day. We can provide training at any time during a 24-hour period and on any given day of the week if it is required. If you would like to find additional information on the anaphylaxis training courses that we provide from our base in Yeovil, Somerset, call our team of trainers today. We can provide UK-wide fire safety training courses for your staff, from our base in Somerset. The Regulatory Reform (Fire Safety) Order 2005 has made fire safety training a legal requirement for staff members. The training courses that we provide are expertly delivered in-house, with programmes that will suit you, our customers. Many businesses will need fire marshals as part of their operations; understandably, the fire marshals will require additional training in order to perform their role effectively. We offer in-depth courses that give people a full understanding of fire safety issues pertaining to effective evacuation procedures and methods of fire prevention. 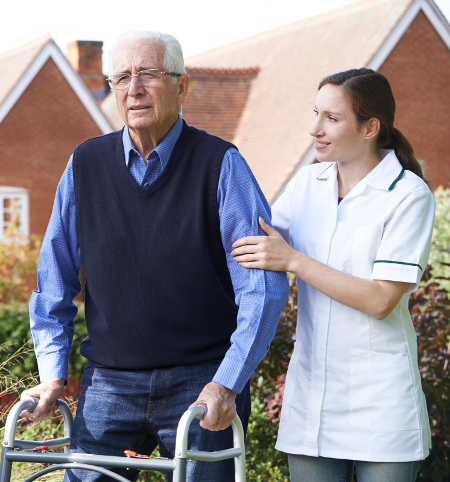 If you’re based in Yeovil or the surrounding areas of Somerset and you require additional information on the services that we offer, including first aid training, first aid at work, health and safety training, fire safety training, moving and handling, care sector training, epilepsy awareness, training courses, driver cpc training and anaphylaxis training, please don’t hesitate to get in touch with our experienced tea today. We’re always here to take your call, deal with any enquiries and answer any questions that you may have regarding the training courses that we provide in Yeovil. Alternatively, you can take a look at our website to see a full overview of the training courses that we offer from our Yeovil base of operations, we’re sure that you’ll love what you find. I want to thank Rod for the training he did the other week for our company. It was fun, informative and will definitely use again! Everyone who participated will miss you and your jokes Rod! See you next time.